Traditional Orthodontics and Invisalign level and align the teeth with little regard for the underlying causes of why the teeth are crooked, do not address the bones and musculature structure, and are restrictive by design. In Quantum ALF ORTHODONTICS, the ALF appliance and treatment look to address the underlying causes of “WHY” the teeth are crooked. It encourages proper tongue position and function by stimulating it to the top of the mouth, augments cranial motion, is airway focused, and it subtly creates the natural space required for ALL the teeth and helps to reorient the cranial bones and muscles prior to leveling and aligning the teeth. The Quantum ALF can be used in all ages to create space from primary (baby) teeth through mixed to adult dentition. In the mixed dentition case seen below, the Quantum ALF is able to develop the dental arches to create space for the incoming permanent dentition for both the Maxilla (upper) and Mandible (lower). This is one of the many benefits of the appliance. 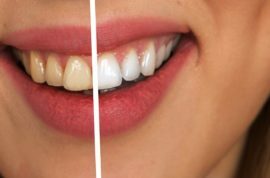 As more space is created for the teeth, there is more tongue and airway space allowing for improved chewing, breathing, and a whole host of health benefits. In the adult case below, the patient wanted to create space for the permanent premolar that was not in occlusion (bite). 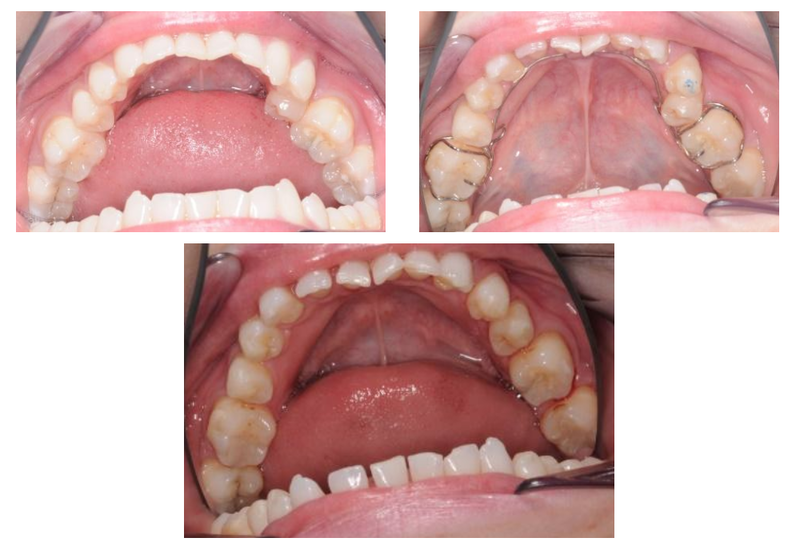 A previous orthodontic consult with a different practitioner had recommended removing the premolar to align the teeth. 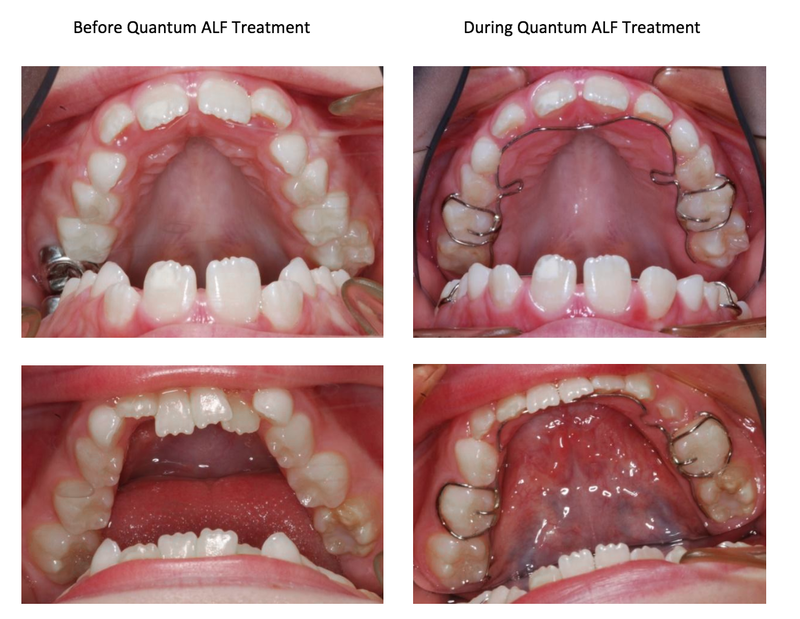 The Quantum ALF was used to create the subtle pressure needed to influence the genetic potential of the alveolar arch, creating more airway and tongue space and by default addressing the curve of spee and space for the premolar to align into occlusion. In essence, the ALF encourages the muscles, bones, and teeth in the cranial complex to reach their more complete genetic potential.